Our classically-styled table number tents in Plexiglass have two possible variations. 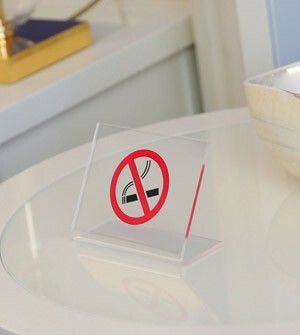 They can be personalized either by varying the colour of the plexiglass or that of the engraving. 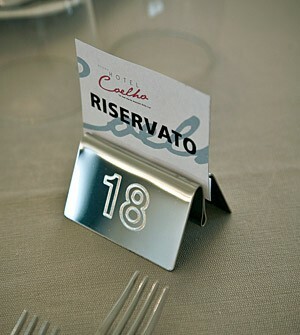 A suitable choice for your tables, we present our table number tents for restaurants.